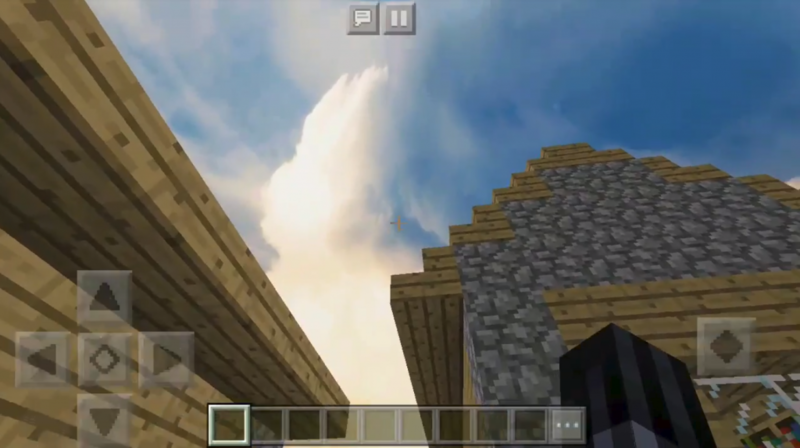 Textures Realistic Cubemap – a package of textures for the Minecraft PE, which makes realistic existing images cubemap. Similar in the world of MCPE was still not exactly! 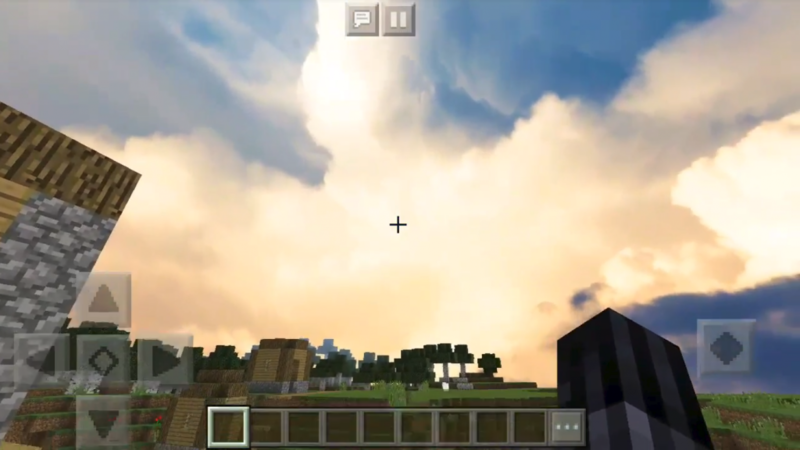 Just look at the new sky Minecraft Pocket Edition! To be honest, I’m ready to look at this forever. However, this package has some drawbacks. 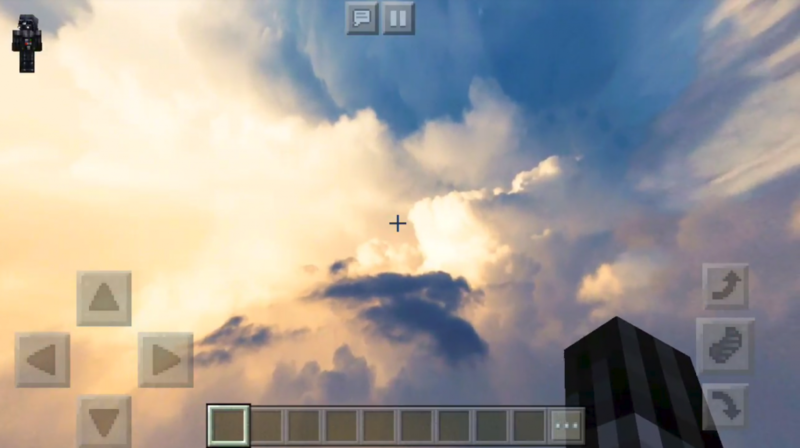 For example, none of the sky objects are animated (for example, clouds or sun). But despite this, the textures Realistic Cubemap – it’s really cool update graphics!